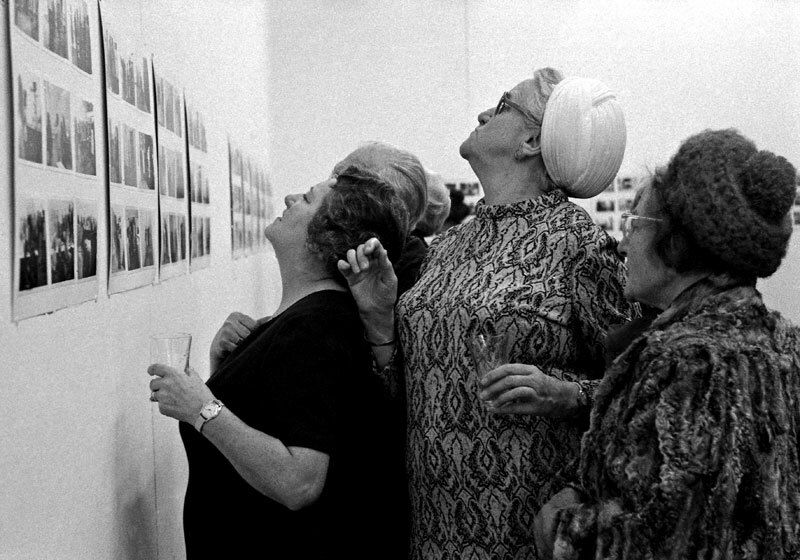 For the opening of his exhibition of ‘Photographs of Openings’ – the ERC’s inaugural opening – conceptual artist Jacques Charlier takes us on a tour of the event attended by such dignified guests as Yves Gevaert, Lynda Morris and Valerie Stephenson. Please note: This website covers the ERC's activities from its inception in January 2013 to October 2014. Click here for current information.